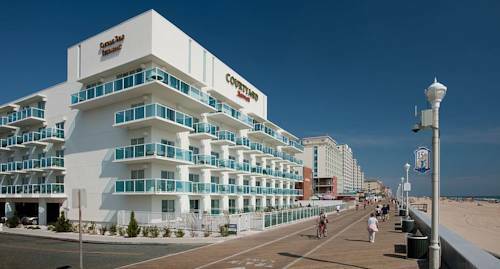 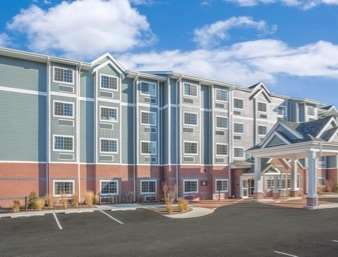 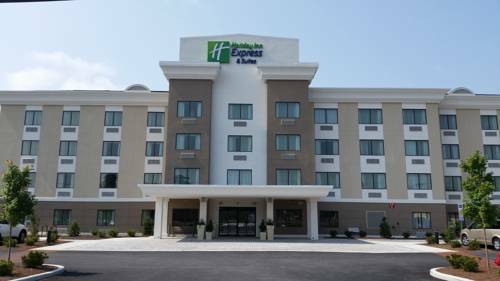 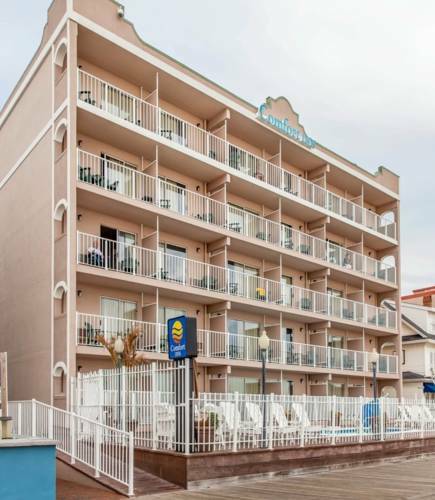 Microtel Inn & Suites By Wyndham Ocean City is your hideaway from the everyday life. 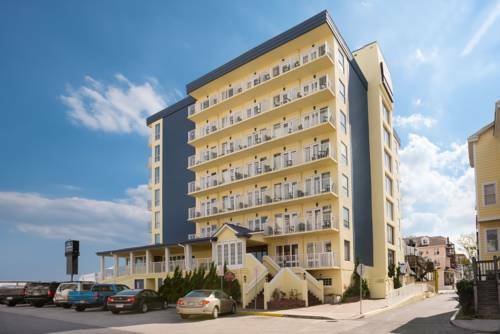 A tour to Microtel Inn & Suites By Wyndham Ocean City wouldn’t be complete without a trip to close by Assateague State Park. 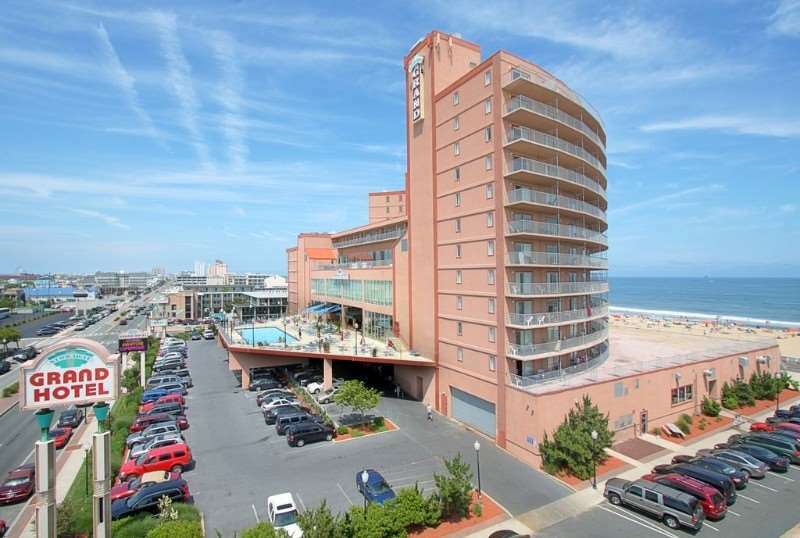 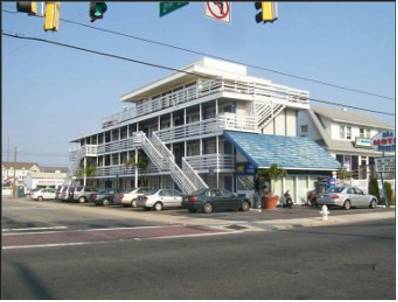 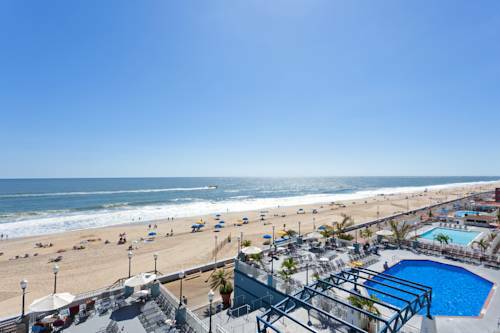 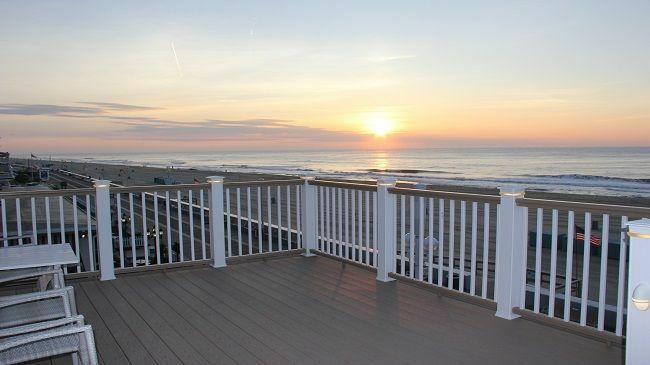 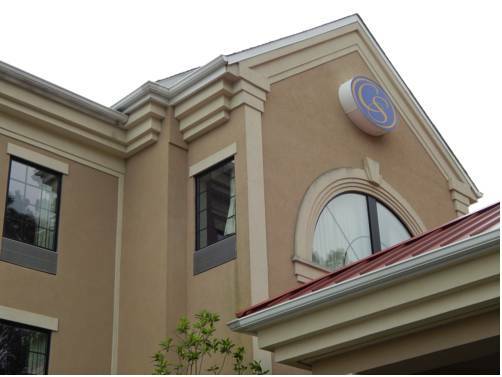 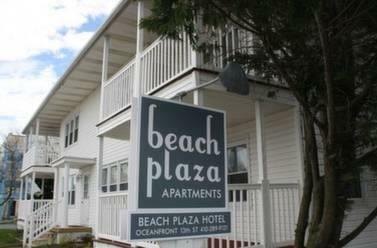 These are some other hotels near Microtel Inn & Suites By Wyndham Ocean City, Ocean City. 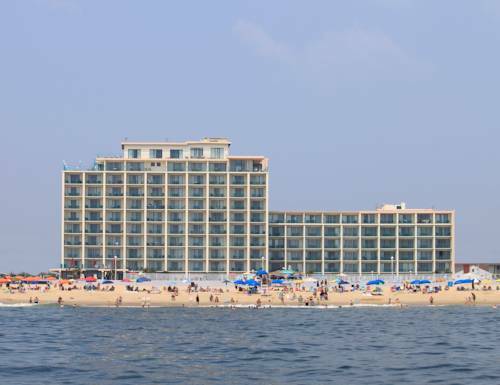 These outdoors activities are available near Microtel Inn & Suites By Wyndham Ocean City.